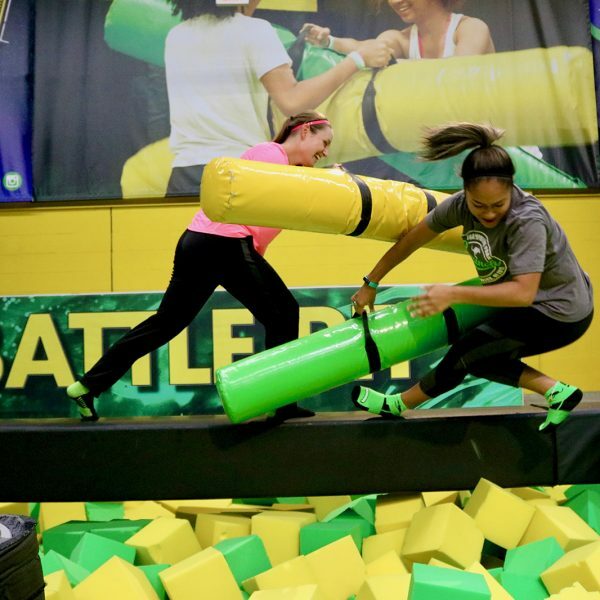 Looking for a venue for your next group outing? 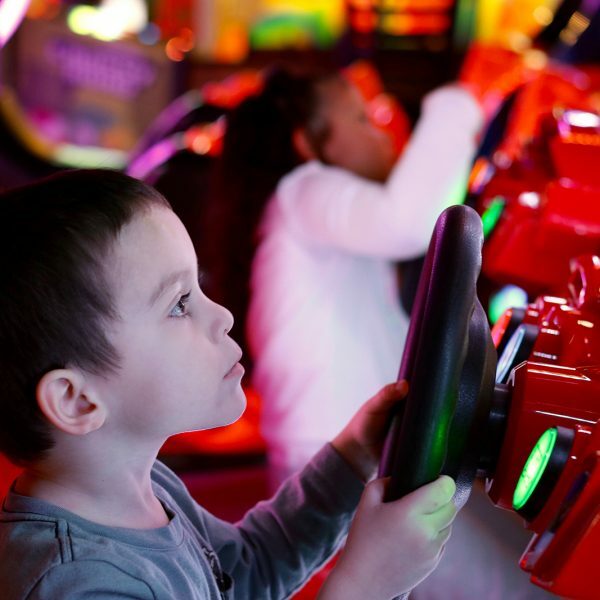 Launch in Deptford, NJ is the answer for you! 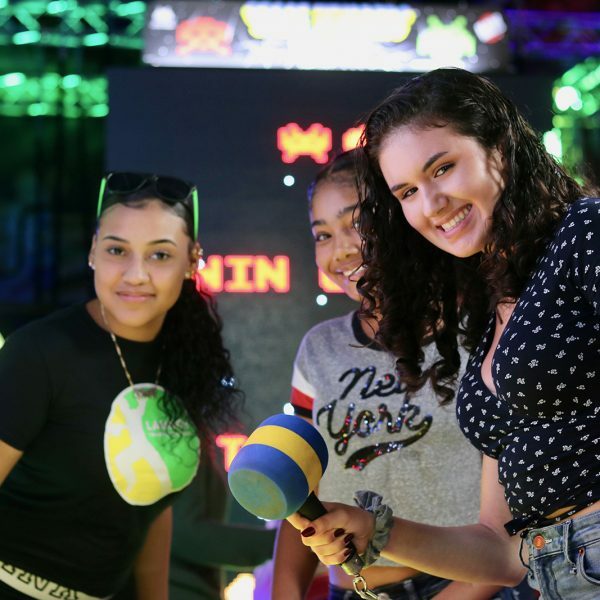 We’ll provide your group or organization with a fun and memorable experience that is easy to plan based on your group size, budget, and activity preferences. 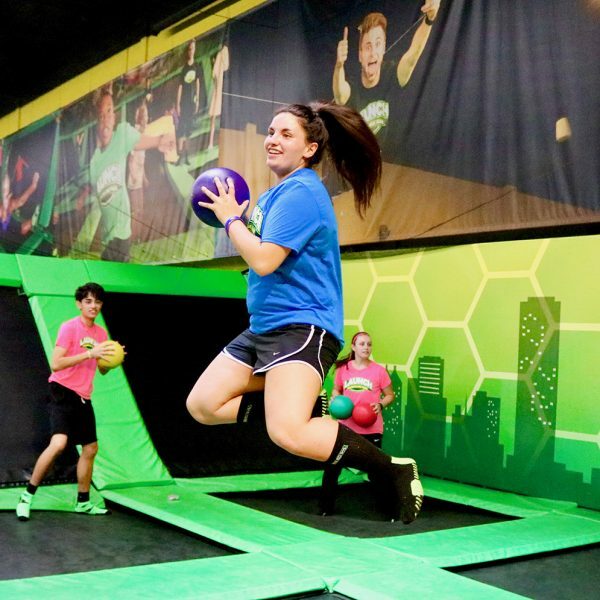 You can rent out the entire facility, jump for hours on our giant trampoline main court, hold ultimate dodgeball tournaments, have a basketball dunking competition, turn your event into an overnight adventure, and so much more. 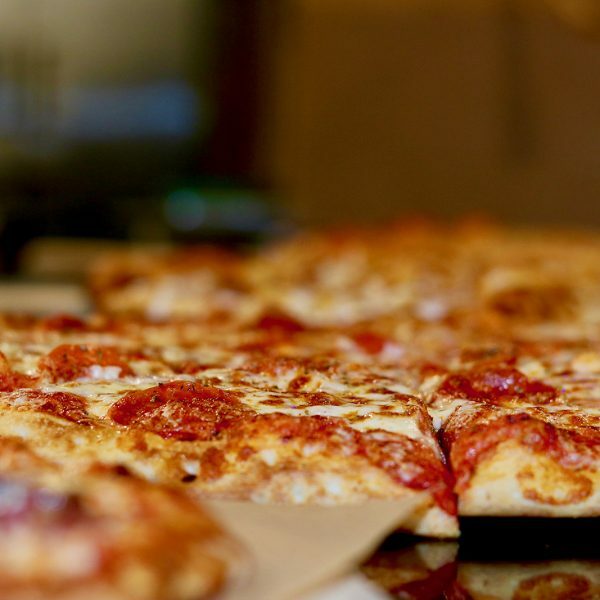 Get ready for the Best. Event. Ever! 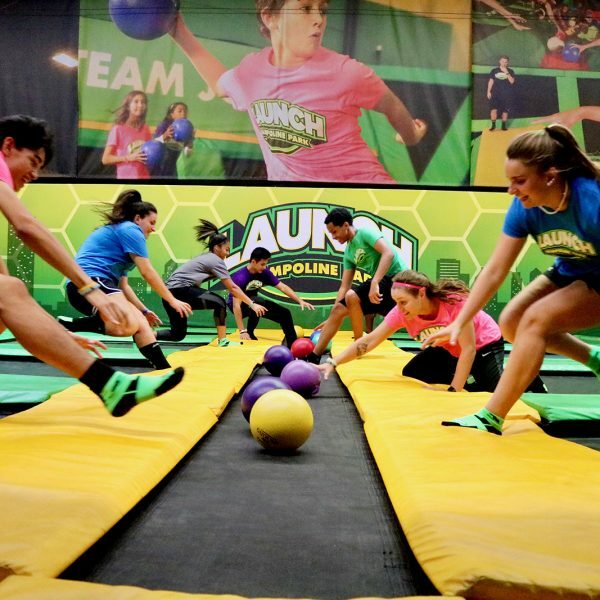 Launch is a great venue for college groups, corporate retreats, boy scouts, girl scouts, youth groups, sports team events, overnight events, and so much more! 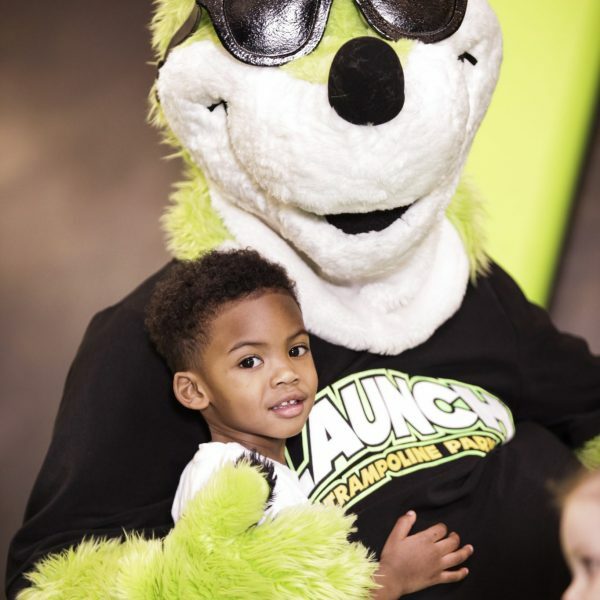 Book your next fundraiser at Launch in Deptford, NJ and receive up to 25% of all admission proceeds! Just spread the word about your high-energy fundraiser with the community, friends, and family; we’ll cover all the planning. 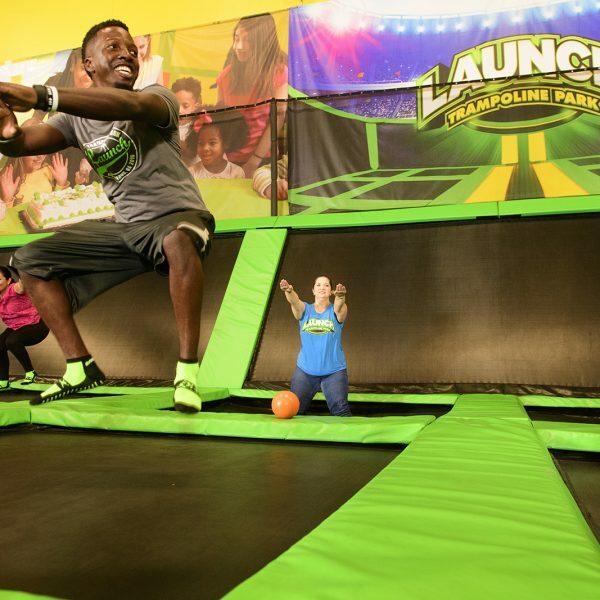 With endless fun and a variety of activities, Launch is the perfect venue to raise money for your favorite charitable organization or cause. 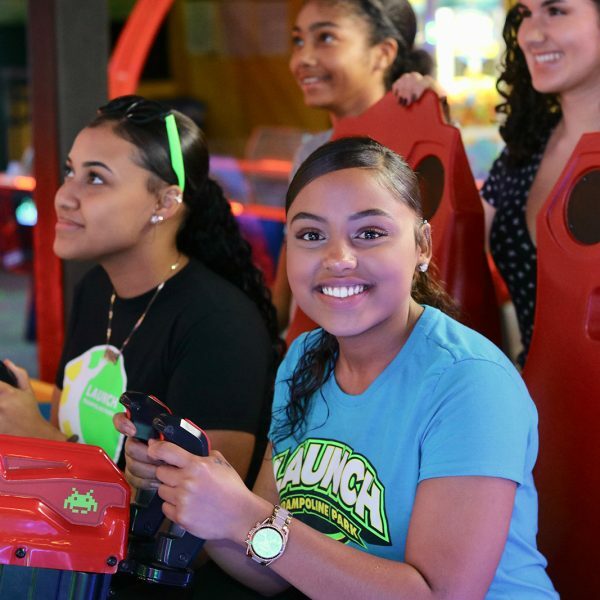 Launch is the perfect destination for your next field trip in Deptford, NJ and guaranteed fun for kids of all ages. 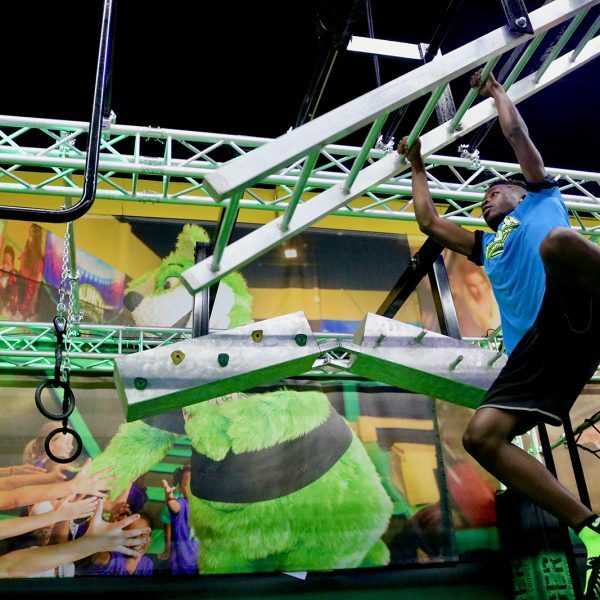 Kids will love practicing agility and flexibility and participating in team building activities. 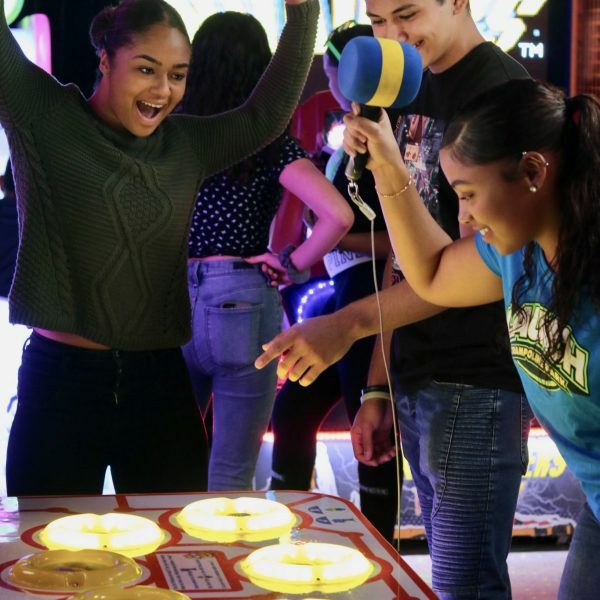 Get special discounted school rates and enjoy delicious snacks at the Launch Cafe to refuel after a full day of learning and fun. 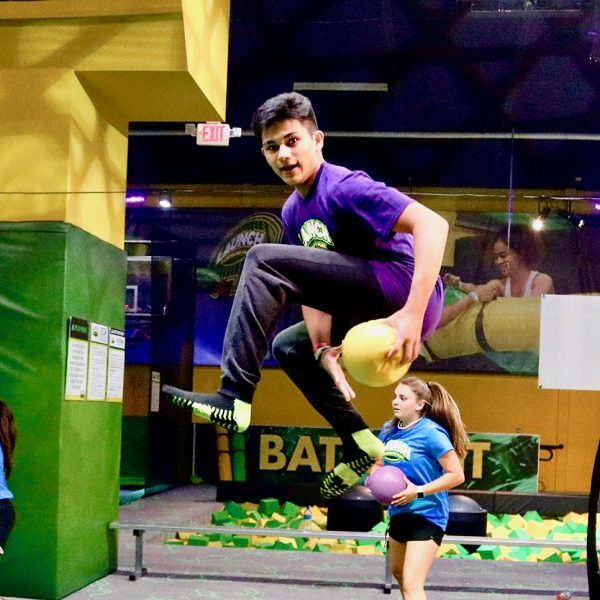 Go ahead – let your kids jumping off the walls – literally – at Launch!